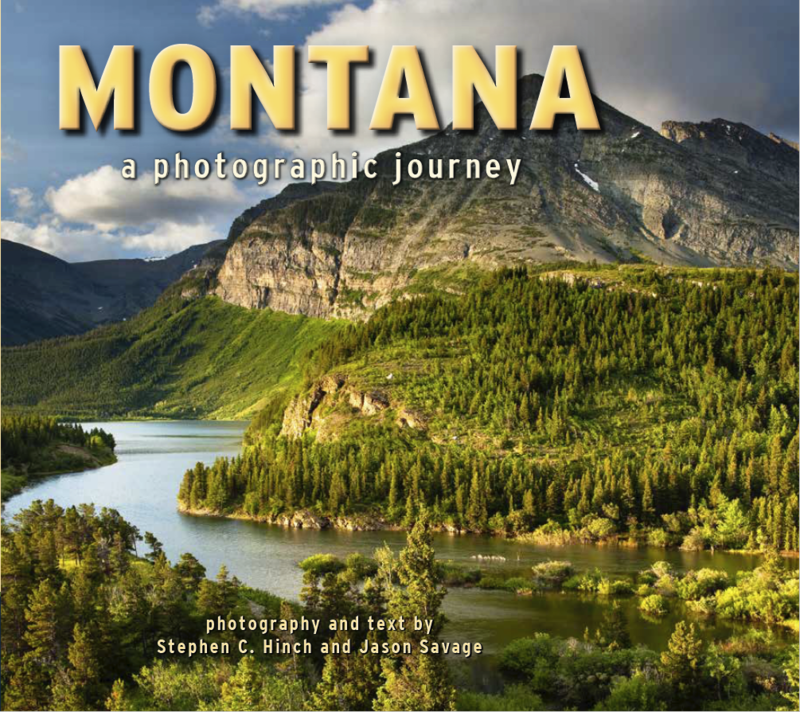 Montana A Photographic Journey is now available for order! It’s been a privilege working with Farcountry Press on this one, they did a fantastic job featuring both Steve’s and my photography from across the state. Visit my Books and Gifts page to snag a signed copy!